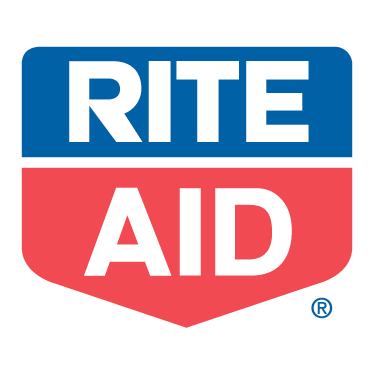 Rite Aid has a NEW $5.00 off a $25 purchase coupon available! The Coupon is in PDF format and expires on 11/30/10. Go here to print the coupon.